Morgantown, WV – The mud has dried and the numbers were crunched. All told, 1811 individual racers competed in the first-ever Unadilla round of the Suzuki Grand National Cross Country Series last weekend. 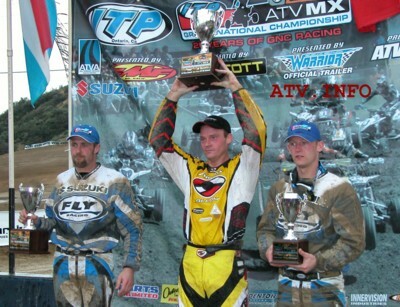 This shattered the previous GNCC Series record set this year in Georgia, and made it one of the largest ATV and motorcycle races anywhere, ever. Millfield, <?xml:namespace prefix = st1 ns = "urn:schemas-microsoft-com:office:smarttags" />OH – It’s been an up-and-down year for Team Yamaha’s Bill Ballance, the defending champion of the Suzuki Grand National Cross Country Series. Ballance normally storms off with a big win streak to start the season, but he’s had to fight with Alba Actionsport’s rider Chris Borich since the 2005 opener. 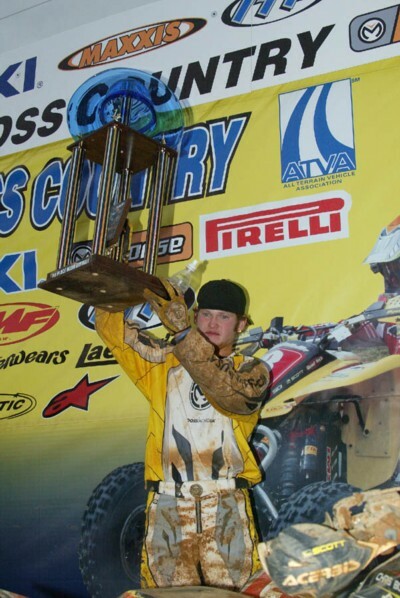 Hurricane Mills, TN – Rain dampened the ongoing battle for the 2005 Suzuki Grand National Cross Country Title, but it didn’t harm the playful spirit of Yoshimura Suzuki’s William Yokley. 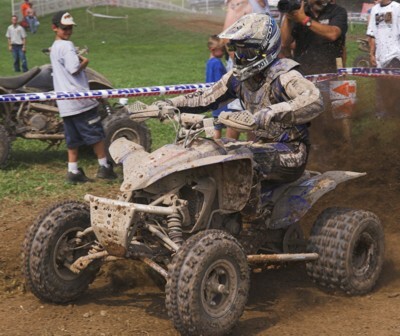 Gilmer, <?xml:namespace prefix = st1 ns = "urn:schemas-microsoft-com:office:smarttags" />TX – If the ATV first race is any indication, 2005 will be an incredible year for the Suzuki Grand National Cross Country ATV Series. 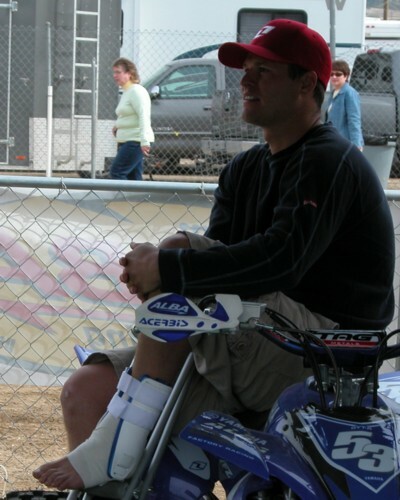 At the season-opening Lone Star ATV GNCC in Texas, Alba’s Chris Borich and Yamaha’s Bill Ballance battled, banged and bumped all the way into the very last corner of the race. In this first round it was the challenger, Borich, coming out on top of the champ.